Our evaluations can be conducted on people of all ages. 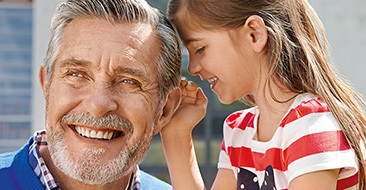 A great selection of hearing aid products and accessories to fit your lifestlye. A comprehensive list of hearing care and hearing aid related services to suit all your hearing loss needs. Learn more about the different types of hearing loss and how they impact your quality of life. 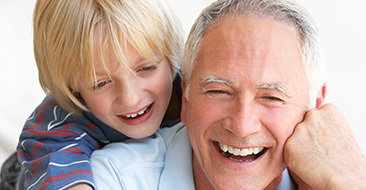 Find out what our hearing professionals can do to help diagnose and treat your hearing loss! Soundz Hearing Centers offers everything you’re looking for in quality hearing services. 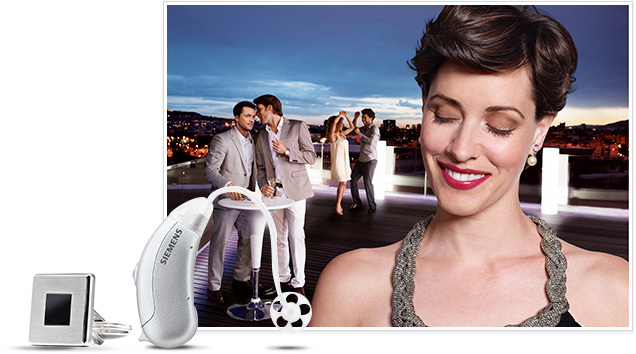 We provide free hearing tests, all major brands, and lifetime service. With over 30 years in the hearing industry, we are confident our comprehensive hearing evaluations and hearing aids can get you on the path to hearing better and improve the soundz you hear in everyday life. With 6 locations to better serve you, our goal is convenience and affordability. We accept most insurance plans and we offer financing through Care Credit and Healthiplan. 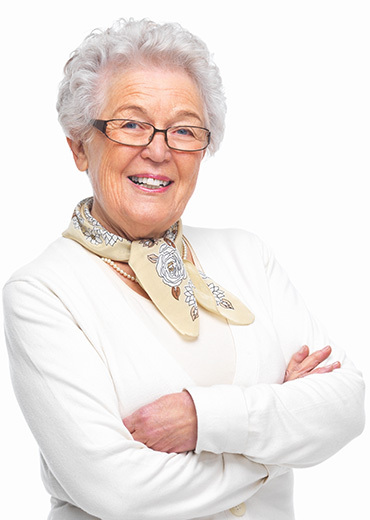 Our mission is to provide an individually-tailored solution for every patient who suffers a loss of hearing by offering premium service and customer care. Your hearing level and your individual activity level are both significant factors in determining what kind of hearing assistance is right for you. Our staff will make your office visits pleasant by providing you with top-notch customer service. We focus on patient education, take our time with you, and do our very best to help you achieve improved hearing. Don and Zina Cornwell opened their stores to provide the best technology, best service and best prices in Southwest Virginia.